A breathtaking presentation of rare and unexpectedly beautiful images from around the world, this sale features numerous destinations and locales. 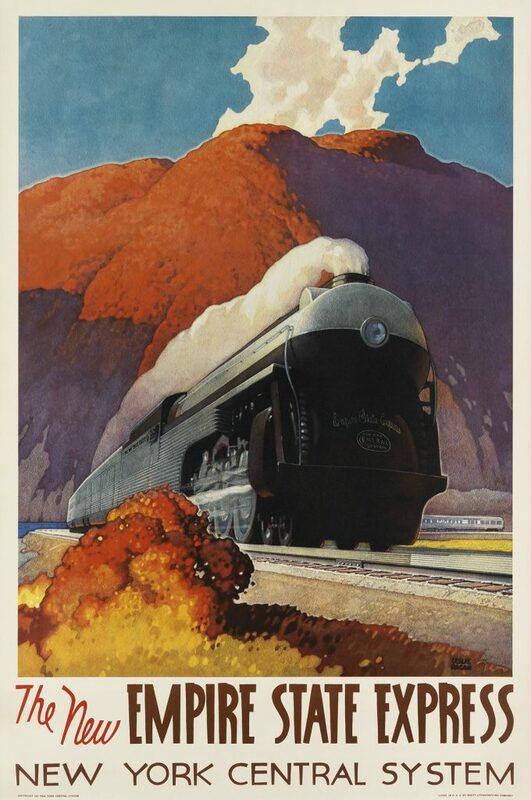 Trains, planes, automobiles and ocean liners will all be represented with posters by accomplished designers, including Otto Baumberger, Roger Broders, Emil Cardinaux, Peter Ewart, Bern Hill, Sascha Maurer and Leslie Ragan. 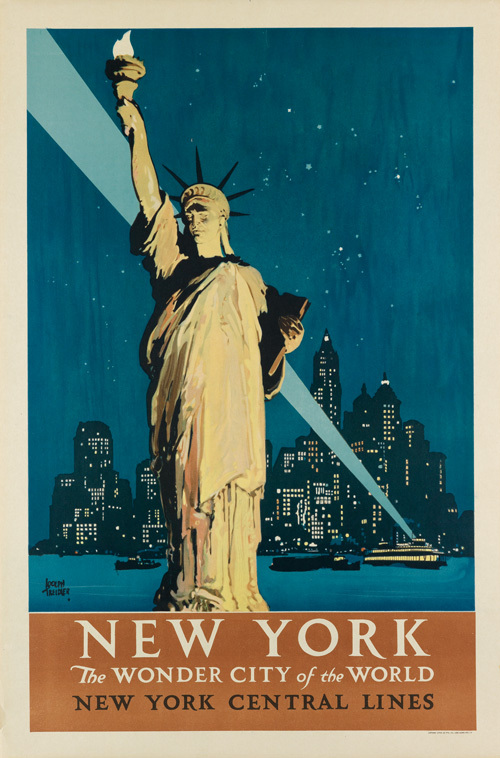 Among the highlights is a scarce poster for Atlantic City by Maurer, circa 1940, one of five Pennsylvania Railroad posters in the auction by the artist, as well as an Adolph Treidler poster of the Statue of Liberty illuminated against the New York City skyline. 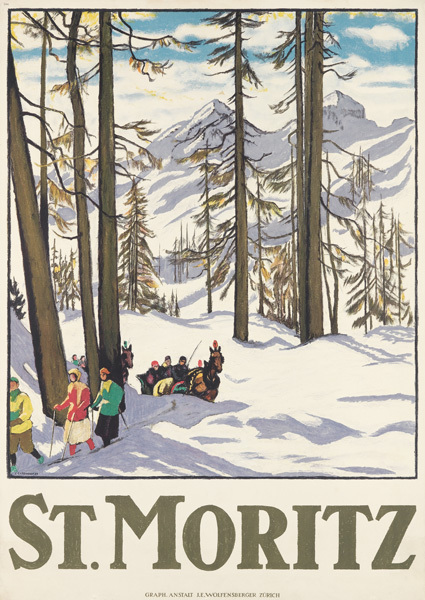 Winter images include Cardinaux’s 1918 design for St. Moritz, with skiers and horse-drawn sleighs, and Burkhard Mangold’s iconic Winter in Davos, featuring ice skaters, 1914. 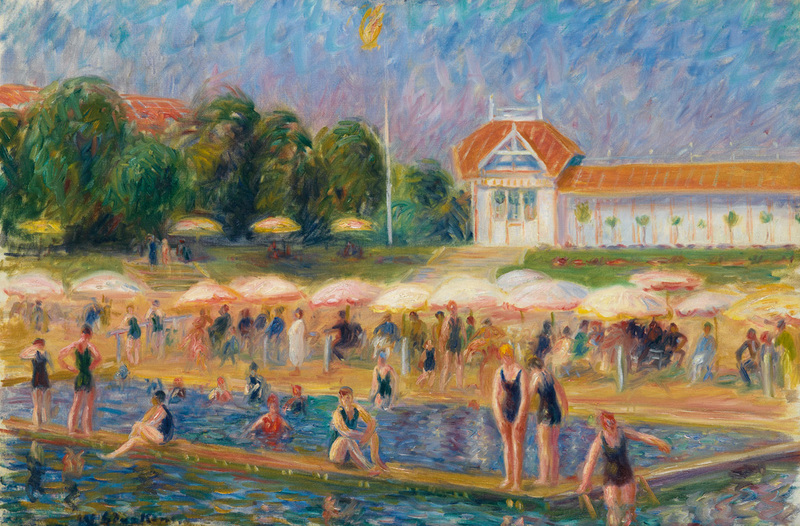 Lot 88: Emil Cardinaux, St. Moritz, 1918. 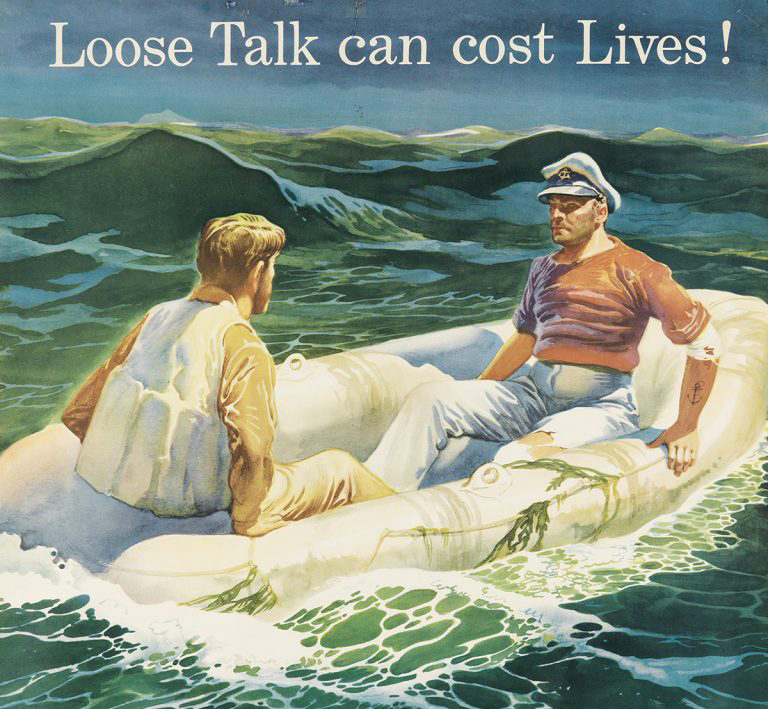 Estimate $15,000 to $20,000. Lot 99: Burkhard Mangold, Winter in Davos, 1914. Estimate $12,000 to $18,000. Lot 200: Leslie Ragan, The New Empire State Express / New York Central System, 1941. Estimate $4,000 to $6,000. 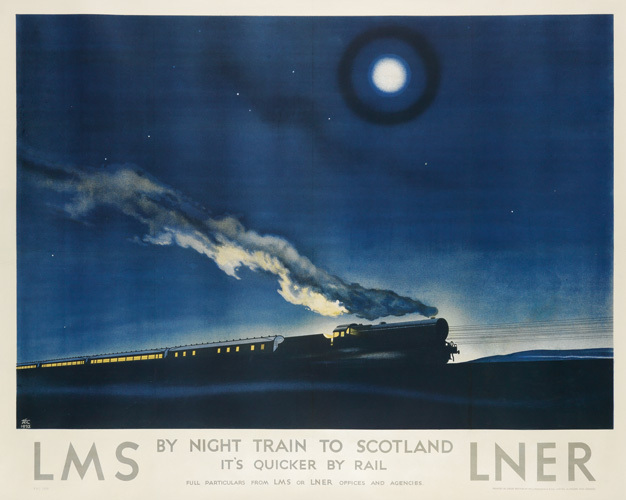 Lot 165: Philip Zec, LMS By Night Train to Scotland, 1932. Estimate $12,000 to $18,000. 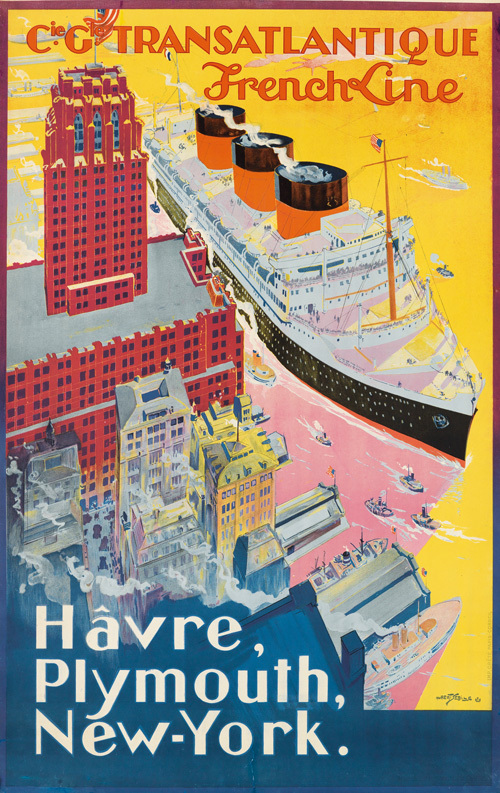 Lot 198: Adolph Treidler, New York, The Wonder City of the World, 1927. Estimate $5,000 to $7,500. 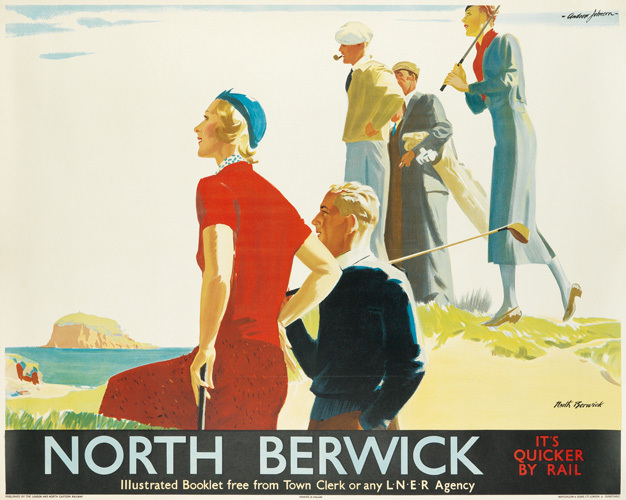 Lot 179: Andrew Johnson, North Berwick, It’s Quicker by Rail, circa 1930. Estimate $8,000 to $12,000. 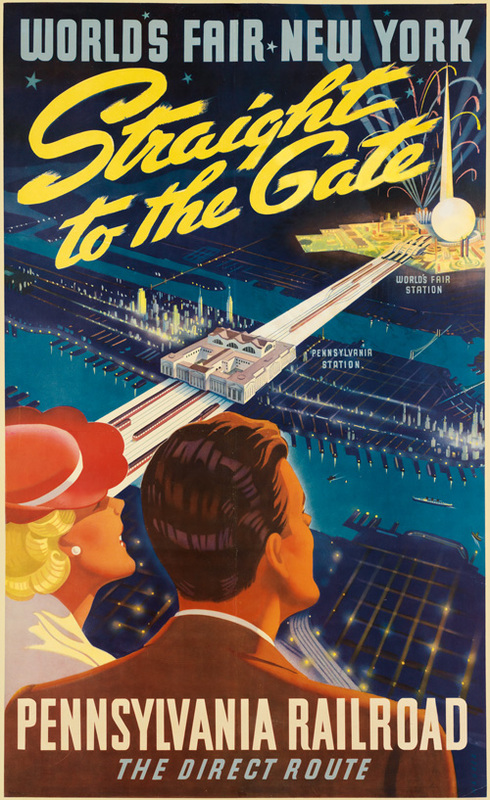 Lot 208: Sascha Maurer, World’s Fair New York, Straight to the Gate, Pennsylvania Railroad, 1939. Estimate $2,000 to $3,000. Lot 210: Sascha Maurer, Atlantic City, Pennsylvania Railroad, circa 1940. Estimate $3,000 to $4,000. 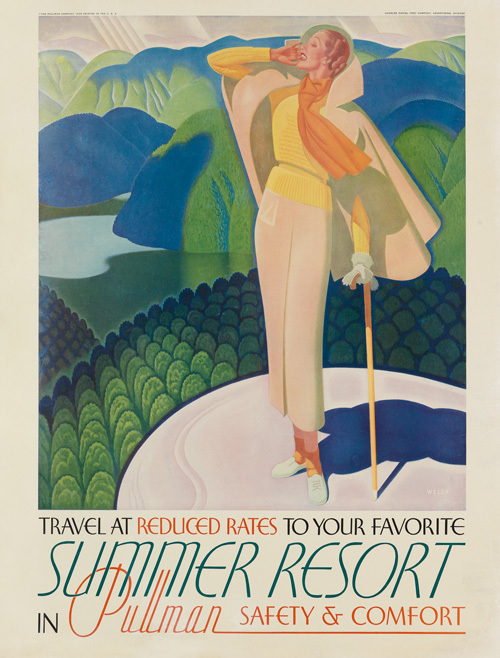 Lot 220: William Welsh, Summer Resort in Pullman, 1935. Estimate $2,000 to $3,000. 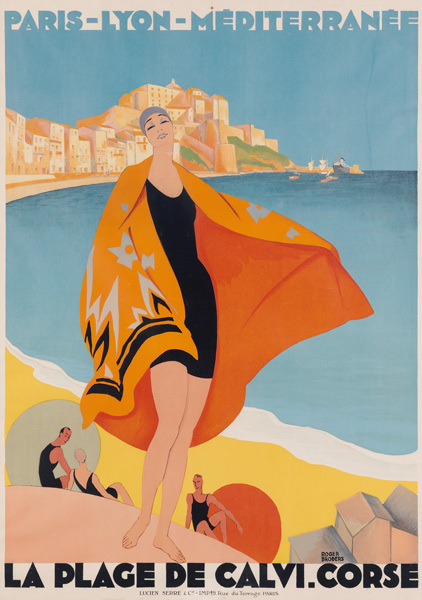 Lot 71: Roger Broders, La Plage de Calvi, Corse, 1928. Estimate $10,000 to $15,000. 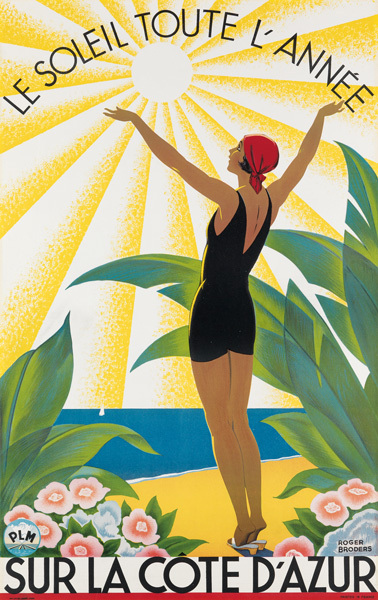 Lot 72: Roger Broders, Sur la Côte d’Azur, circa 1931. Estimate $6,000 to $9,000. 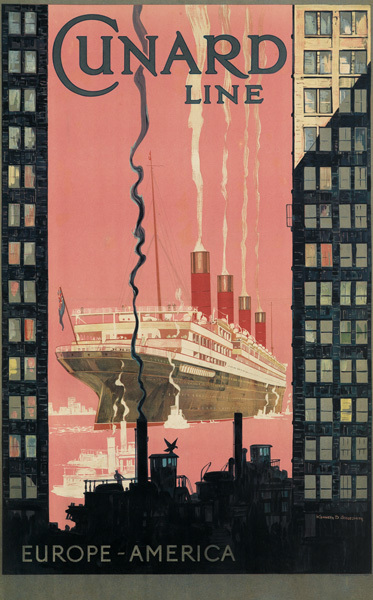 Lot 7: Kenneth D. Shoesmith, Cunard Line / Europe – America, circa 1925. Estimate $7,000 to $10,000. 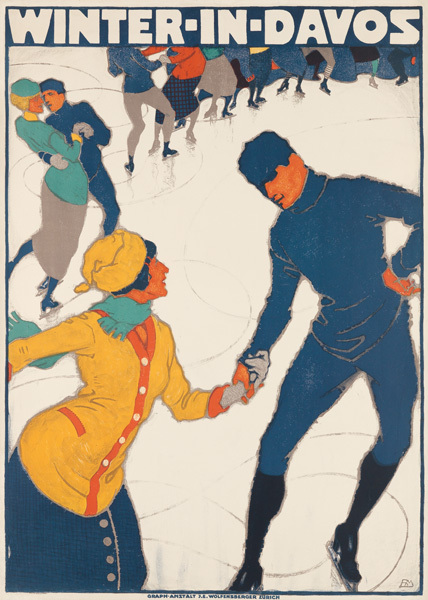 Lot 8: Albert Sebille, French Line, Hâvre, Plymouth, New York, 1922. Estimate $3,000 to $4,000. 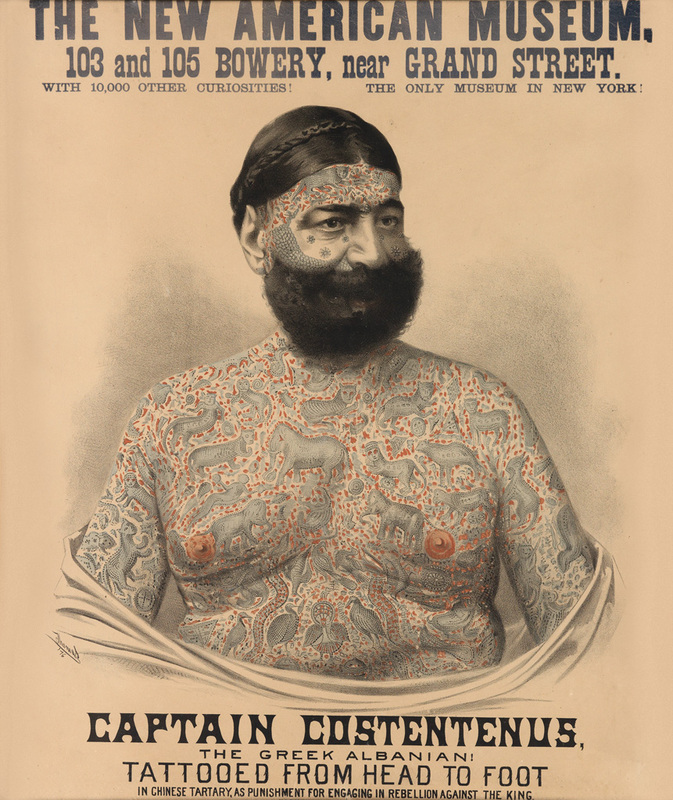 For more information on the sale, contact a specialist in the Vintage Posters department.